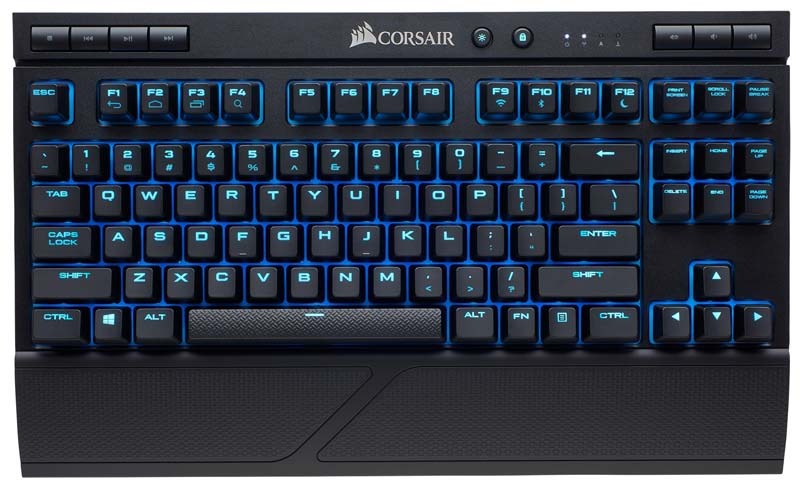 Experience ultimate gaming freedom with the CORSAIR K63 Wireless Mechanical Gaming Keyboard, featuring ultra-fast 1ms 2.4GHz wireless technology with CHERRY® MX mechanical keyswitches packed into a portable, tenkeyless design. Connect using ultra-fast 1ms 2.4GHz gaming-optimized wireless technology, low latency Bluetooth® wireless, or wired USB connection. 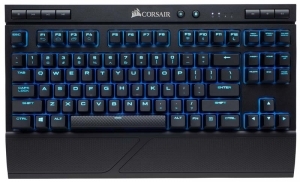 Tenkeyless form factor saves valuable desk space and makes travel easy. Up to 15 hours of rechargeable battery-powered wireless, or connect via USB wired for uninterrupted gameplay. 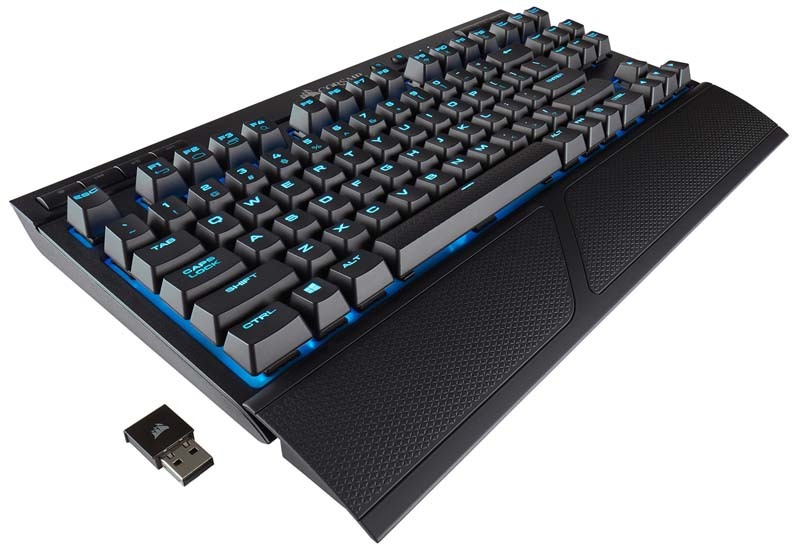 Combine with the K63 Wireless Gaming Lapboard (sold separately) to create the ultimate go-anywhere desktop experience.